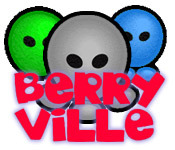 Defend the berry farmers from the aliens! 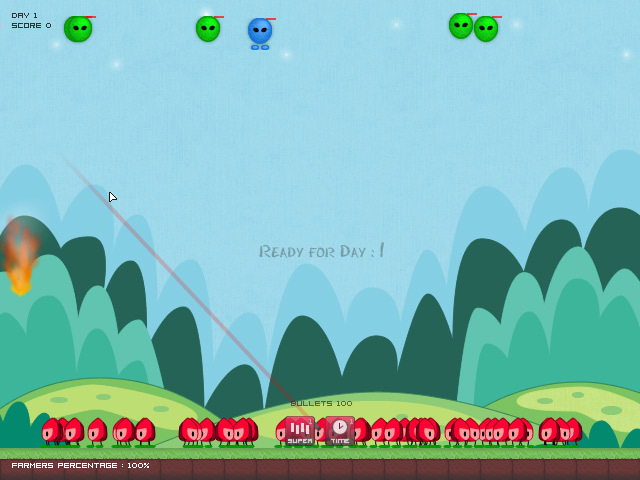 The aliens want to kidnap the poor little critters and it’s up to you to stop them!Defend the berry farmers from the aliens!Defend the berry farmers from the aliens! 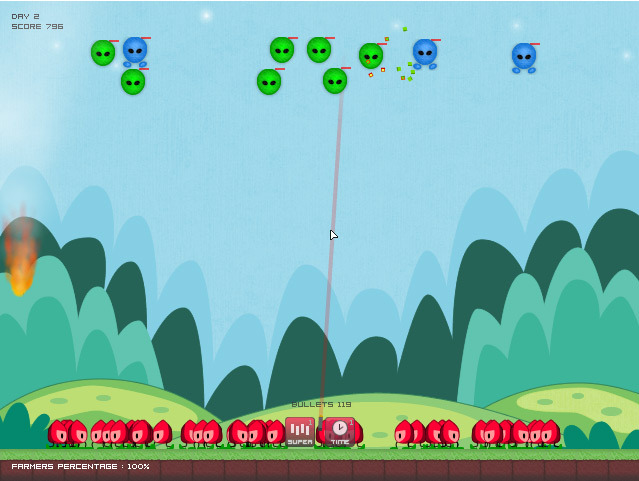 The aliens want to kidnap the poor little critters and it’s up to you to stop them!